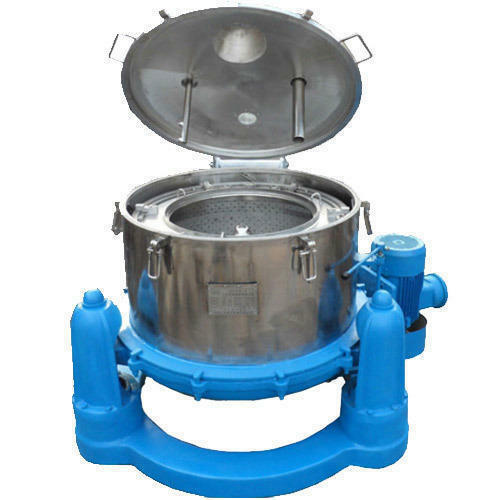 Established in the year 2006 as a Sole Proprietorship firm at Ahmedabad (Gujarat, India), we “Krishna Engineering” are a leading firm affianced in manufacturing and exporting a wide range of Industrial Centrifuge, Super Decanter, Solid Bowl Centrifuge Decanter, Salt Processing Plant, Iodized Salt Plant, etc. Provided products are widely acclaimed for its features like durability, fine finish and water resistant. In addition to this, we impart Chemical Plant Maintenance service also. With firm support of, “Mr. Raju Patel” (Proprietor), our firm has attained a prominent position in the market. We export our product in Bangladesh, Tanzania etc.